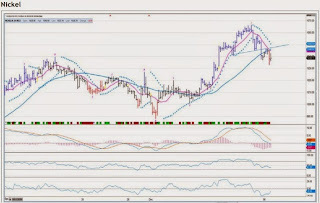 As one can see from the adjacent chart, MCX nickel has formed a ‘head and shoulders’ pattern in the one-hour chart. The breakdown on the neckline with huge volume further confirms bearishness on the counter. 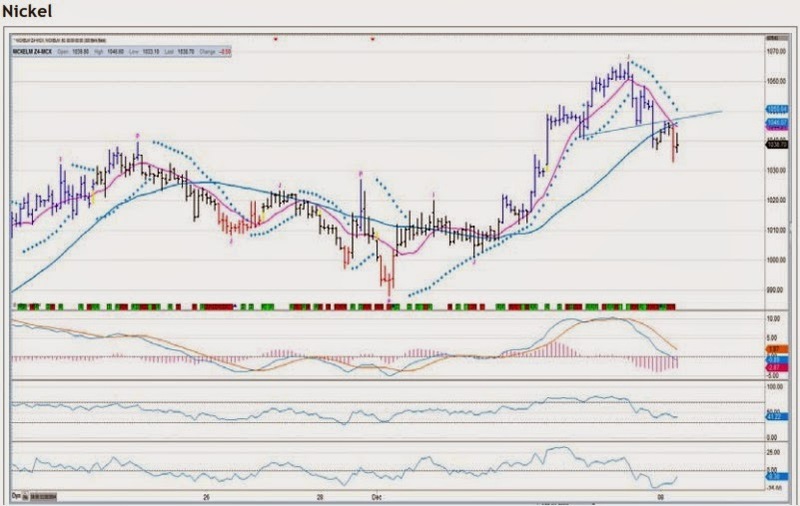 The cross down on key moving average along with the Negative Moving Average Convergence Divergence valued -2.87 suggest weakness on the commodity. The other technical observations are Relative Strength Index valued 42 and Momentum valued -6.8. 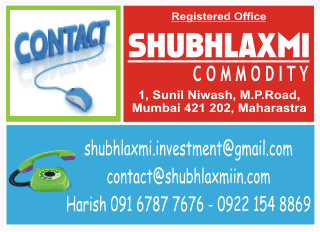 On current level or on rises till Rs.1,045-Rs.1,050, one can sell for downside target of Rs1,030-Rs1,020. Trade above Rs.1,060 will negate a bearish view.